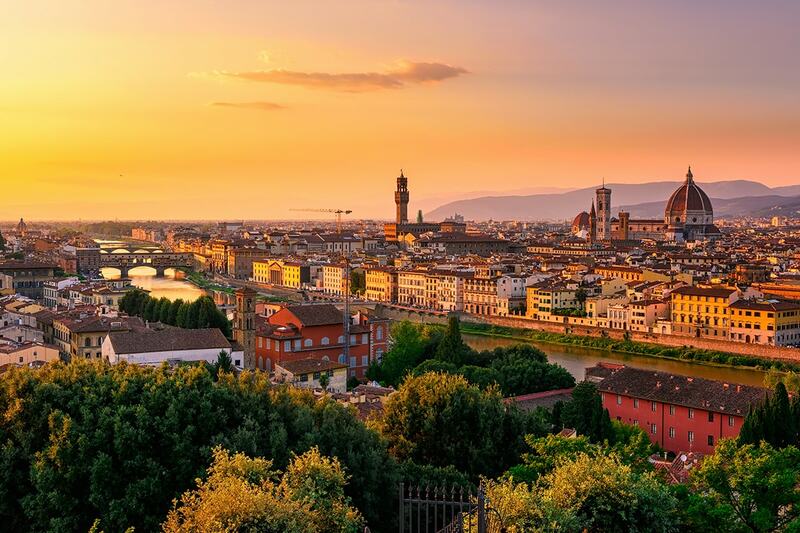 12 day Italy tour with return international flights, superior accommodation, breakfast daily, tour manager, in-depth sightseeing and more! per person twin share |	Typically $4,680! I was impressed with the experience and in the future, this will be the way my wife and I travel to Europe. 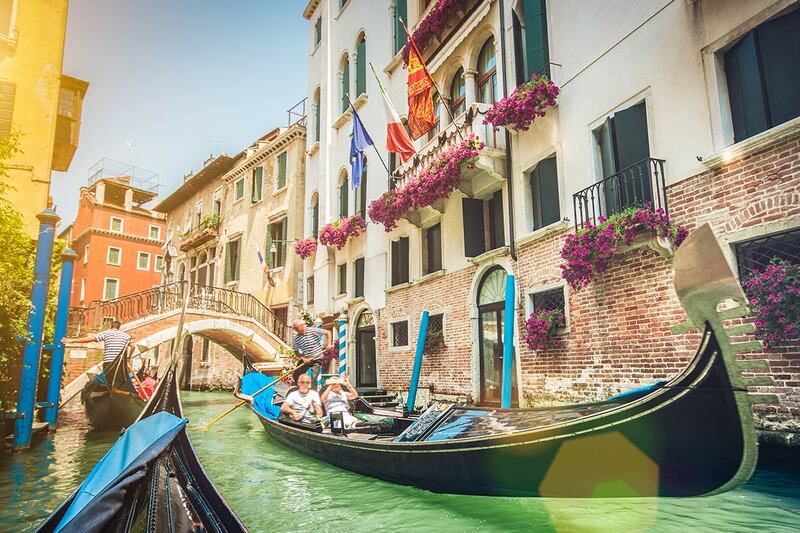 Whether it’s delicious food, mesmerising artistic gems, stunning ancient architecture or breath-taking landscapes you’re after, you’ll find exactly what you’re looking for in Italy. 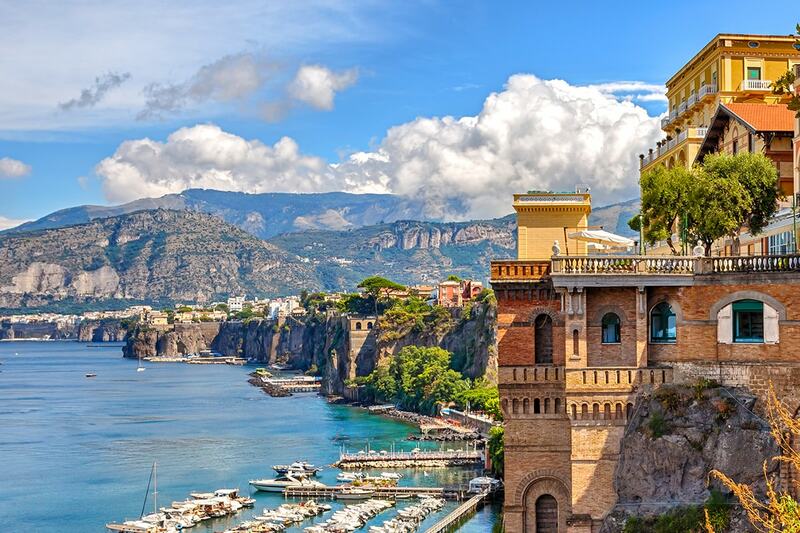 Full of cultural masterpieces and endless natural diversity, falling in love with Italy is unavoidable. 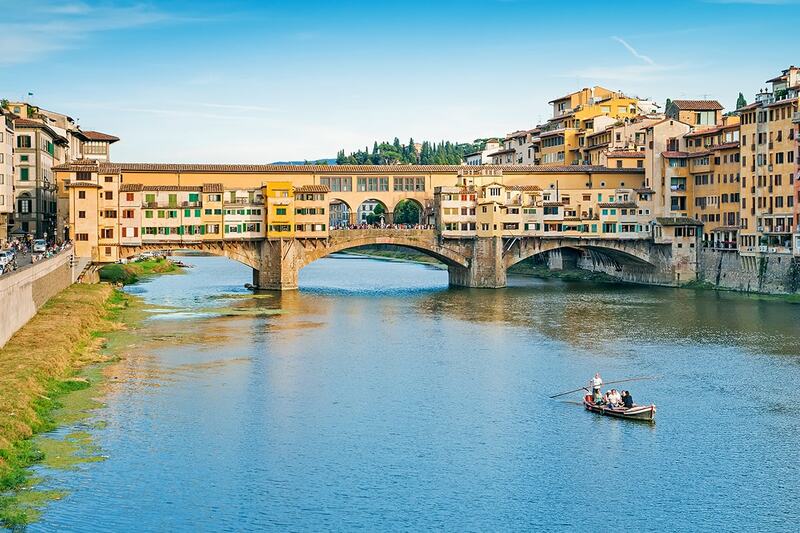 See the very best bits with a 13 day Treasures of Italy tour. Explore the Vatican Museum, see the famous Colosseum, wander ancient Pompeii, cruise Lake Maggiore, admire Venice and so much more! Your package includes return international airfares, deluxe accommodation, breakfast daily, professional tour manager, in-depth sightseeing and more! Today, arrival in to Rome! On arrival, please make your own way to your hotel. There are plenty of transport options with the quickest being the Leonardo Express train from the airport to the city. Leave Florence and met your full day local guide for a visit to the UNESCO World Heritage site of Cinque Terre, a string of centuries-old seaside fishing villages set on the rugged Italian Riviera coastline. 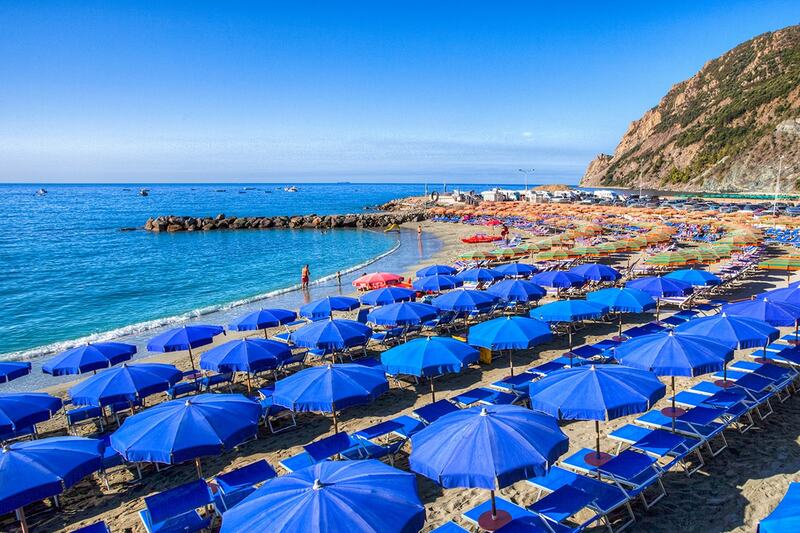 The oldest of the villages is Monterosso, located on a hilltop and where the main attractions are the Old Castle, the Church of Saint John the Baptist and the Convent of the Capuchin. 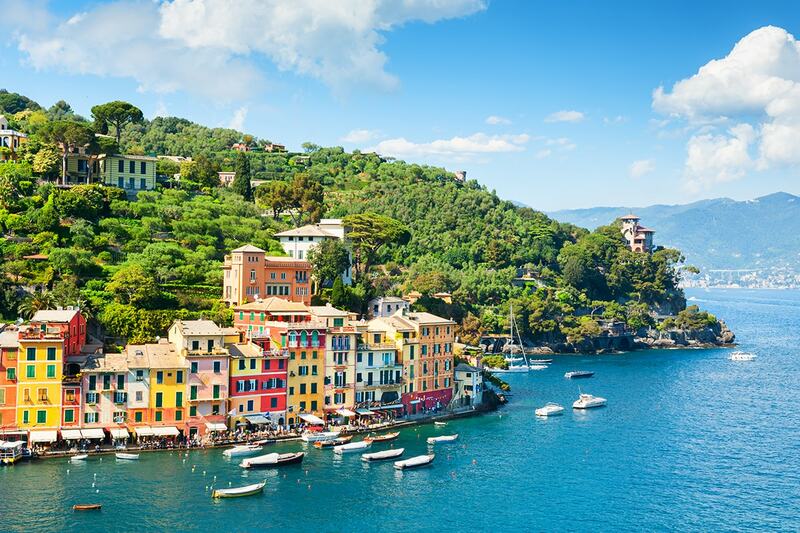 On leaving Cinque Terre, continue to visit the Italian Riviera town of Rapallo, across the bay from Portofino with its colourful houses, boutiques, café bars on the piazzetta and luxurious yachts moored in the harbour. 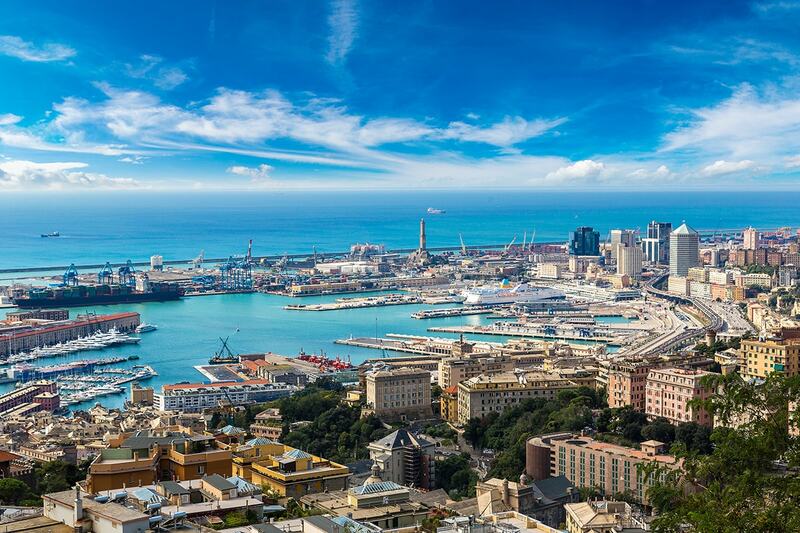 The day ends in Genoa, capital of the Liguria region where you will be checked into your hotel. 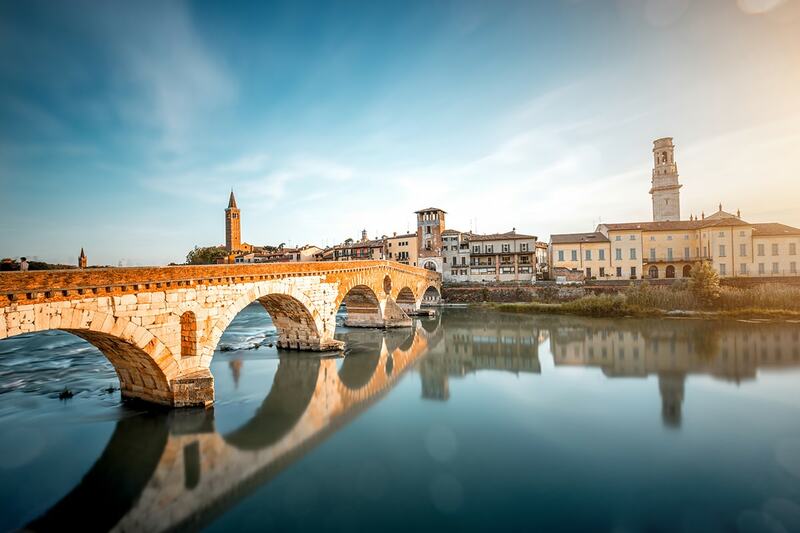 Today, continue to Verona, situated in northern Italy’s Veneto region and most famous as being the setting for Shakespeare’s ‘Romeo and Juliet’. 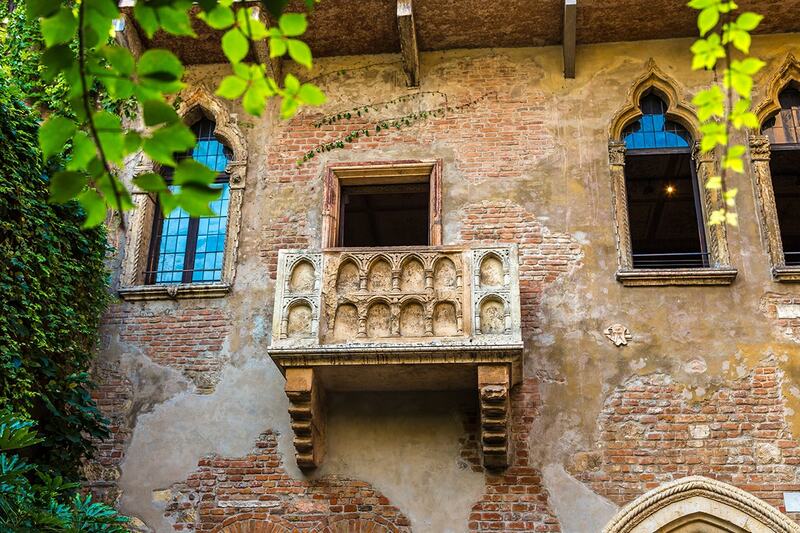 Enjoy a half day guided tour of Verona. 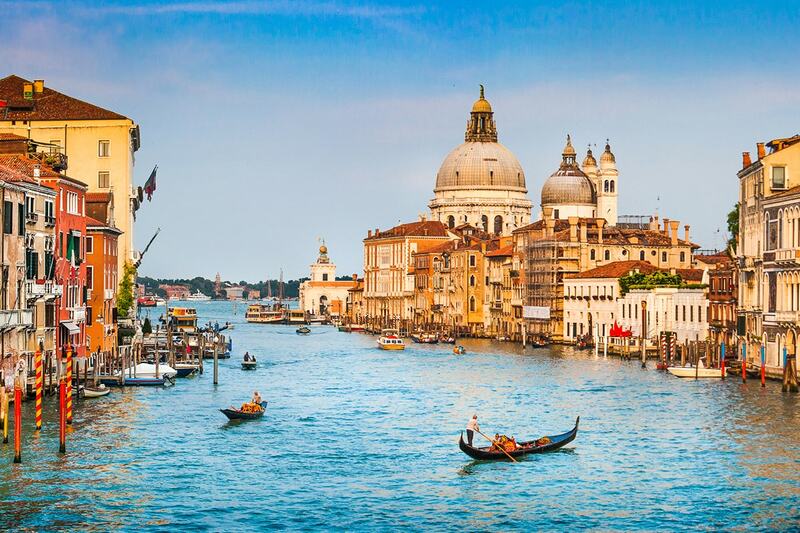 Then following a 2½ drive, you will arrive in Venice. 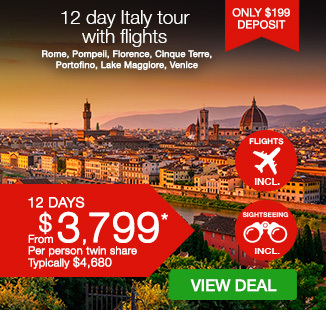 $899 per person in addition to the twin share voucher. Group Sizes: This is a “small group tour” so you can expect the group size to range from a minimum of 2 people to a maximum of 20 people across all dates. 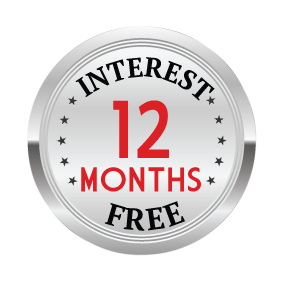 Adelaide or Perth – A $250 Interstate surcharges applies per person. You can purchase your interstate surcharge after you click ‘Buy Now’ or by clicking here. 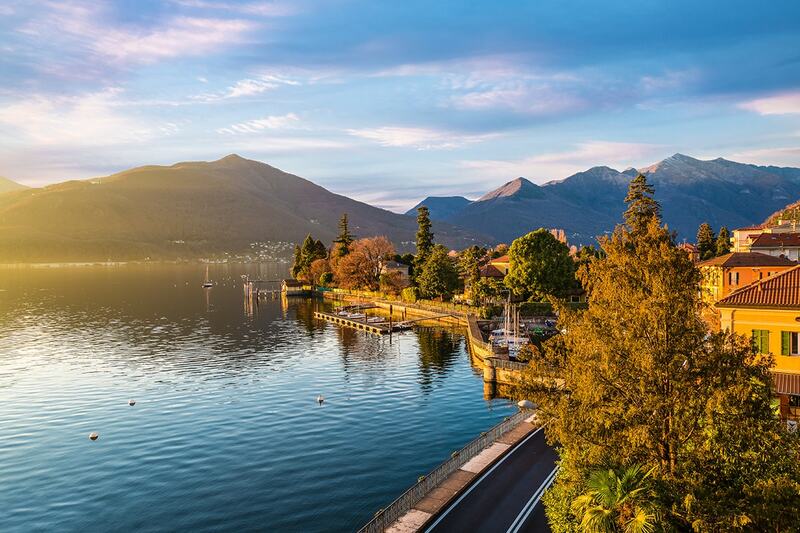 Whether it's delicious food, mesmerising artistic gems, stunning ancient architecture or breath-taking landscapes you're after, you'll find exactly what you're looking for in Italy. 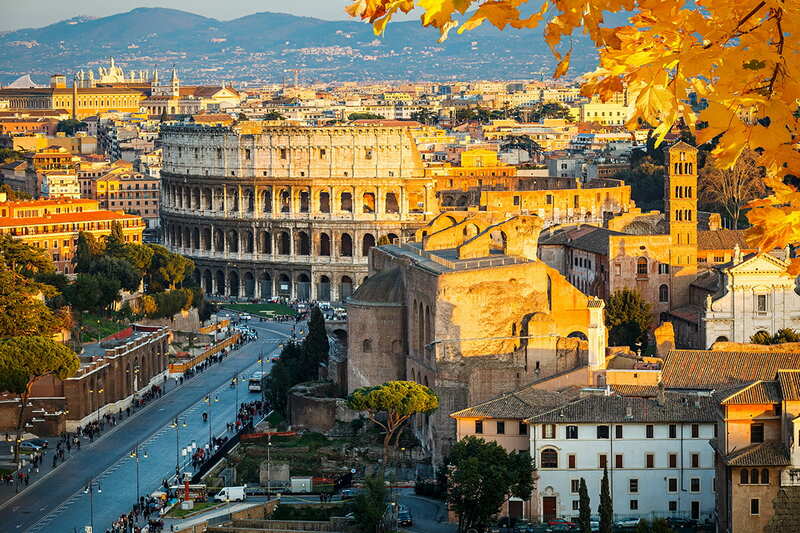 Full of cultural masterpieces and endless natural diversity, falling in love with Italy is unavoidable. 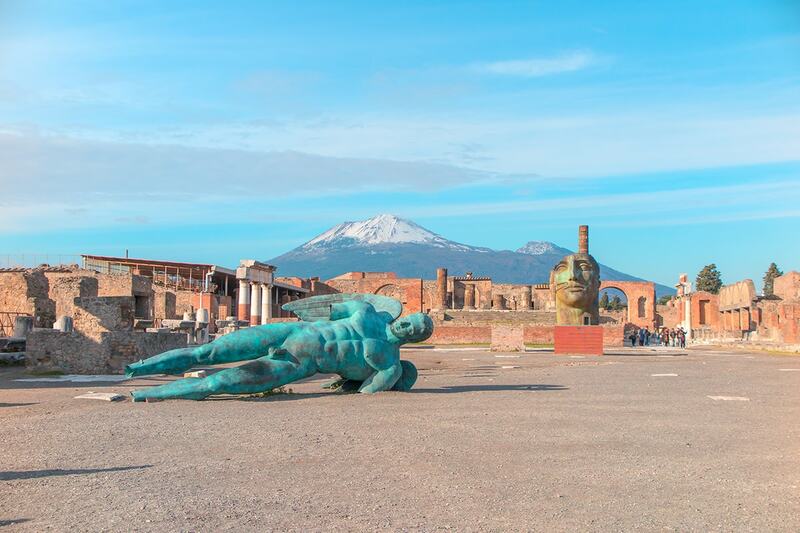 See the very best bits with a 13 day Treasures of Italy tour. 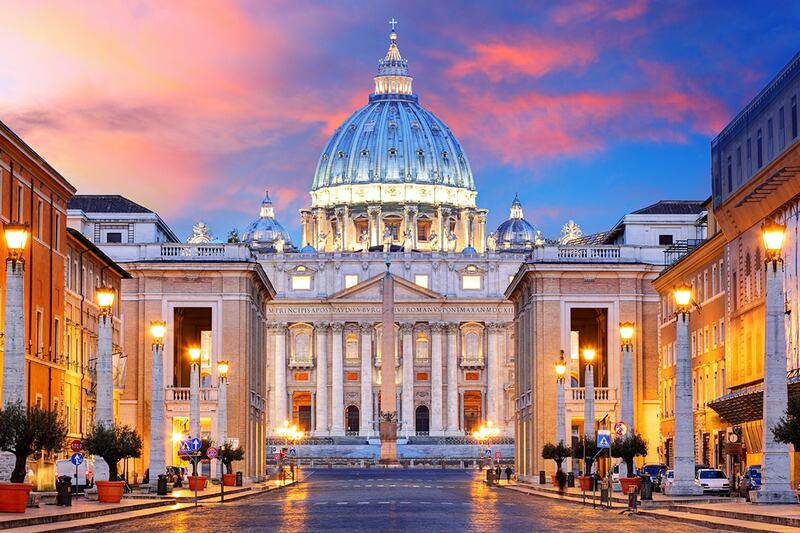 Explore the Vatican Museum, see the famous Colosseum, wander ancient Pompeii, cruise Lake Maggiore, admire Venice and so much more! Your package includes return international airfares, deluxe accommodation, breakfast daily, professional tour manager, in-depth sightseeing and more!